The latest episode of Game of Thrones took us to Hardhome, which lies on the other side of the wall, at the end of Storrold’s point. After Stannis defeated Mance Rayder's wildling army, many of them were captured but a huge number of the wildlings escaped and retreated to Hardhome. Knowing that winter is coming and along with it the White Walkers would also come, Jon Snow didn't want to waste any time as the wildlings would fall prey to the White Walkers, which would be bad news for the realm of the men. So in the latest episode Jon Snow reached Hardhome and started the evacuation but just as things started to go smoothly, the White Walkers attacked and converted a huge percentage of the population into the undead. Jon Snow somehow managed to escape alive and at the same time learned that Valyrian steel can be used for killing White Walkers. In the last scene we see that Jon Snow and others are safe from the Night's King but that doesn't mean everyone is safe. You will be scared after reading what the person who created maps for Game of Thrones has to say after the latest episode. Here's an excerpt from Fantastic Maps. The Wall is 300 miles long – one of the few things we have a true scale for in Game of Thrones. 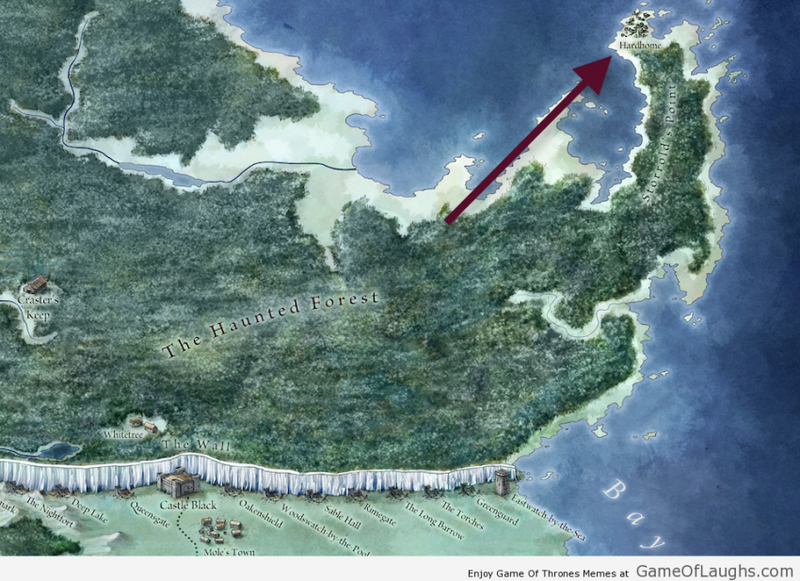 That places Castle Black around 120 miles from Eastwatch-By-The-Sea. Hardhome is around 300 miles (as the crow walks) from Castle Black, but only 150 miles from Eastwatch. 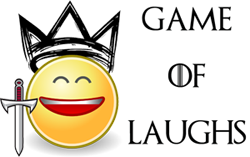 Assumng the dead walk slower than the living (2 miles an hour rather than 3), but need no sleep – the army of the dead could reach Eastwatch in just over three days. However I’m going to guess that’s not what the immediate future holds.